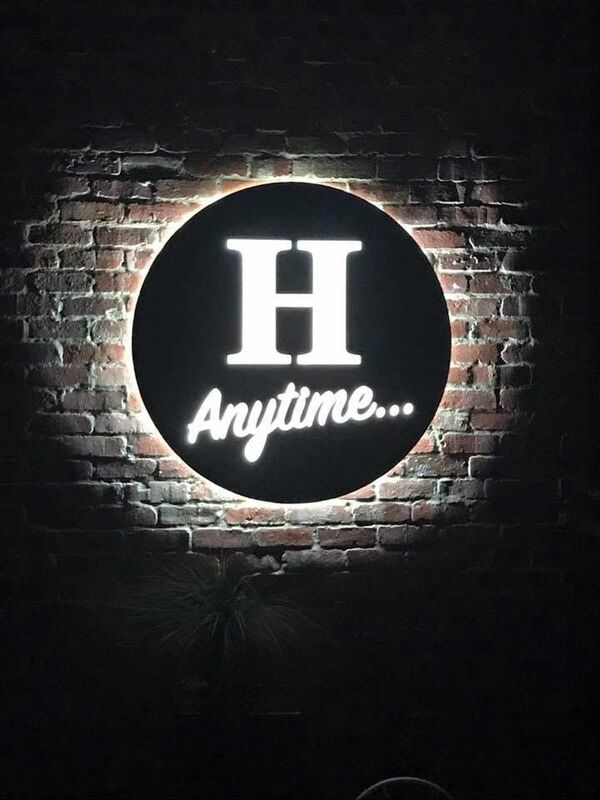 Mint Signs has recently worked with H Anytime... providing them with a high quality, laser cut, corten steel, illuminated signage, installed to create this "Halo" effect! Love, love, love my sign and the Impact it has! You've done a super dooper job.